What's it like to run the magazine of an American icon? On this episode of Write About Now, Lucy Kaylin talks about both working with the real-life Oprah and channeling her inner Oprah to produce the award-winning O: The Oprah Magazine. Kaylin began her career as a fact checker at Vogue, rocketing up the magazine ranks to senior writer at GQ, executive editor at Marie Claire, and ultimately where she is today — helming O. On her journey, she’s picked up valuable lessons about writing, editing, and life in general. 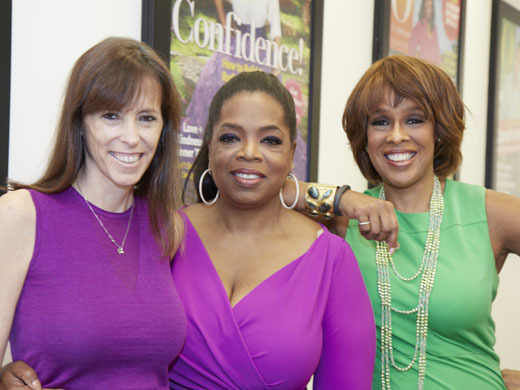 Find out what she’s learned from Oprah, her most controversial interview ever, and her biggest pet peeve about writers.